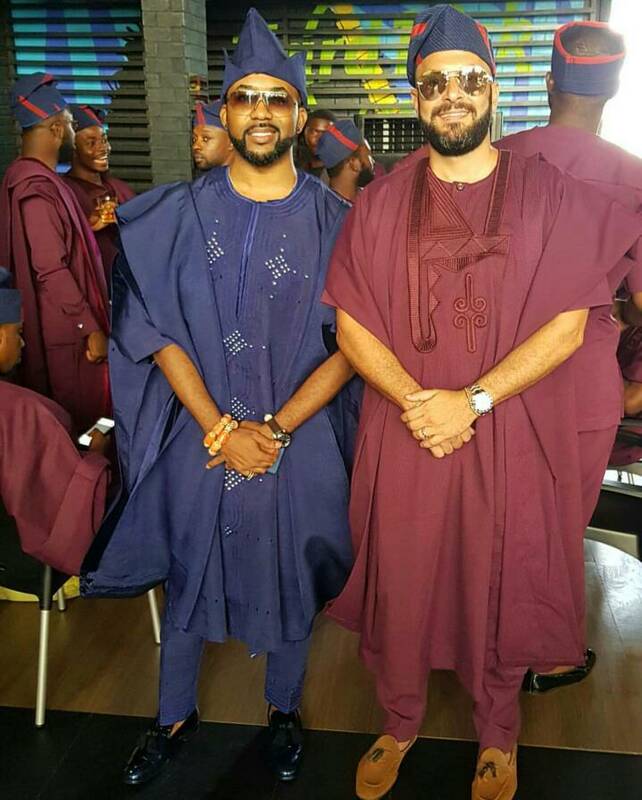 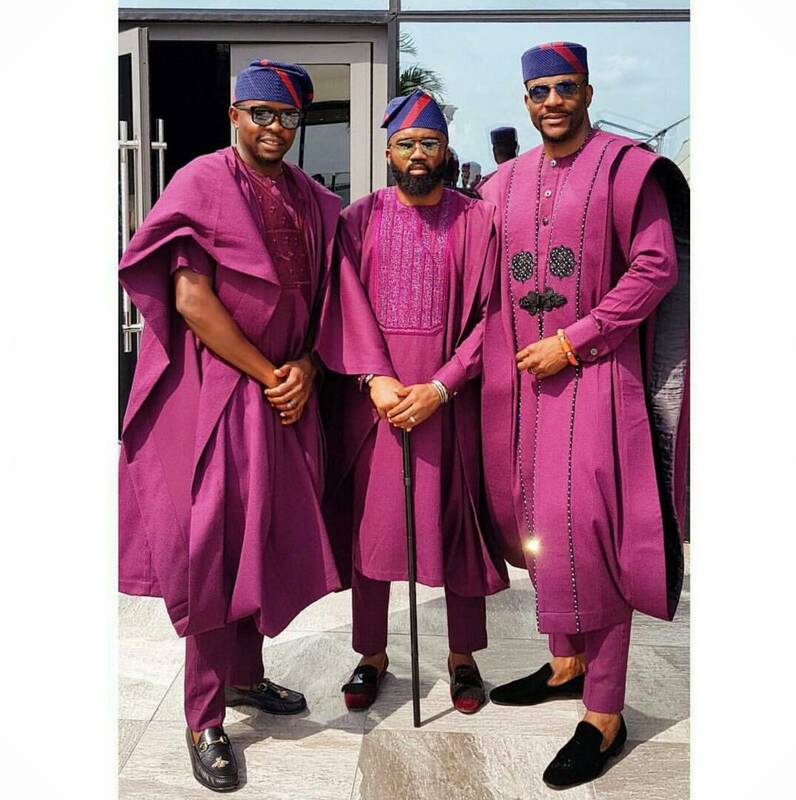 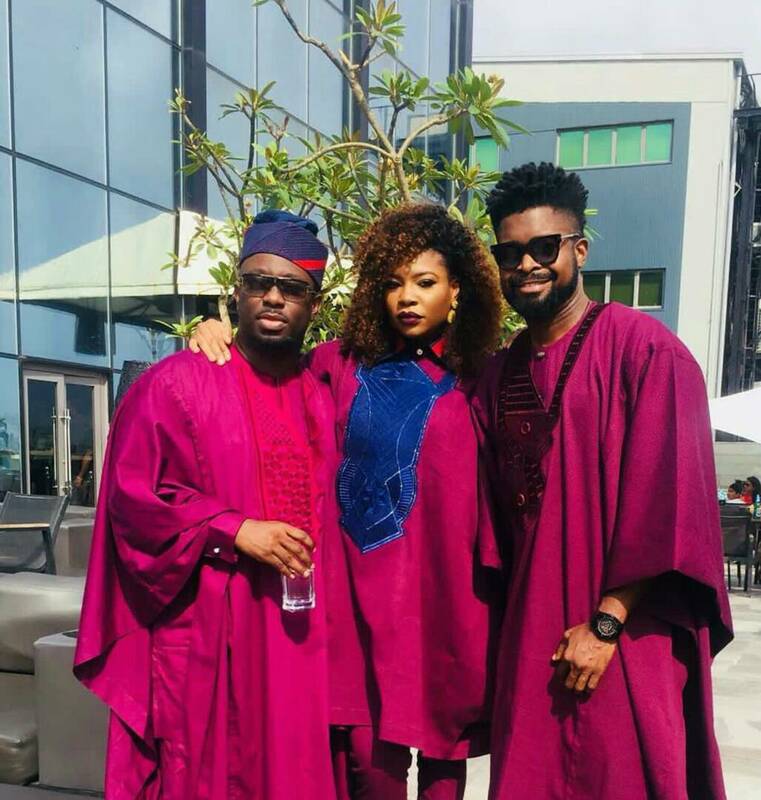 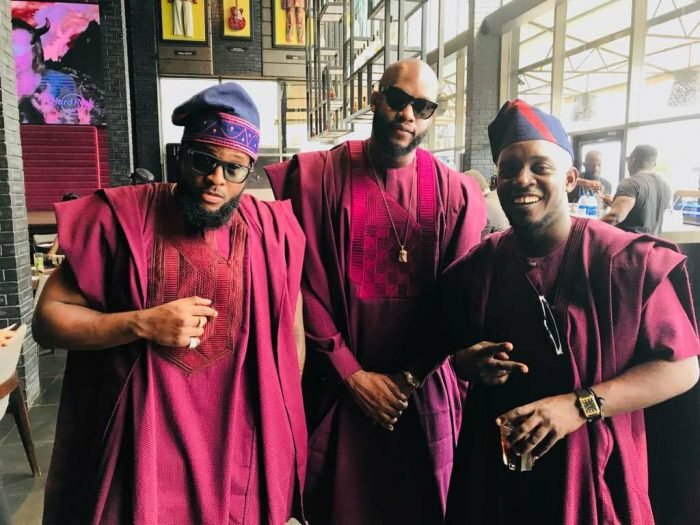 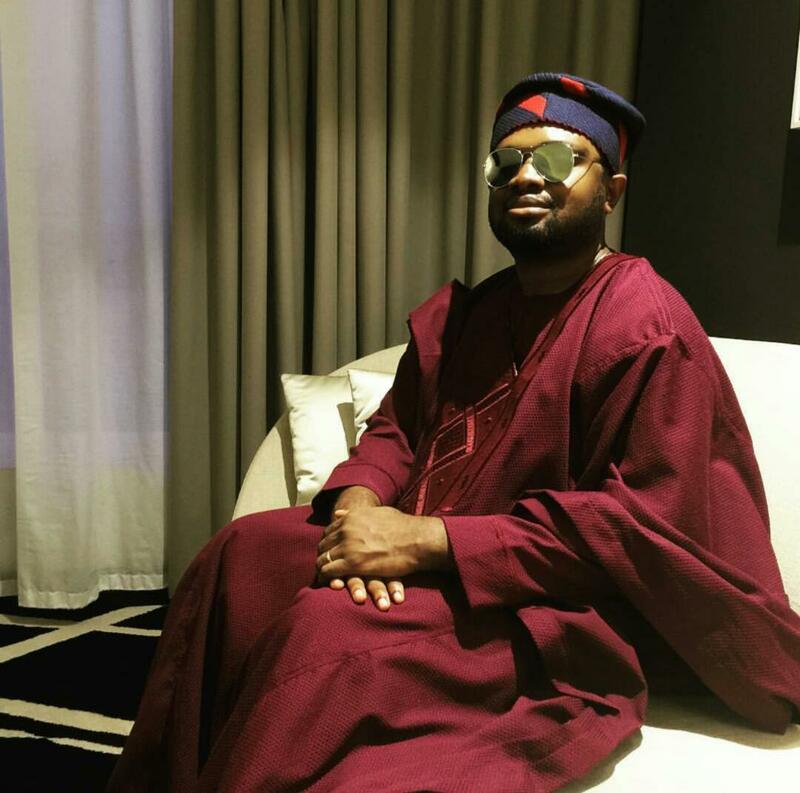 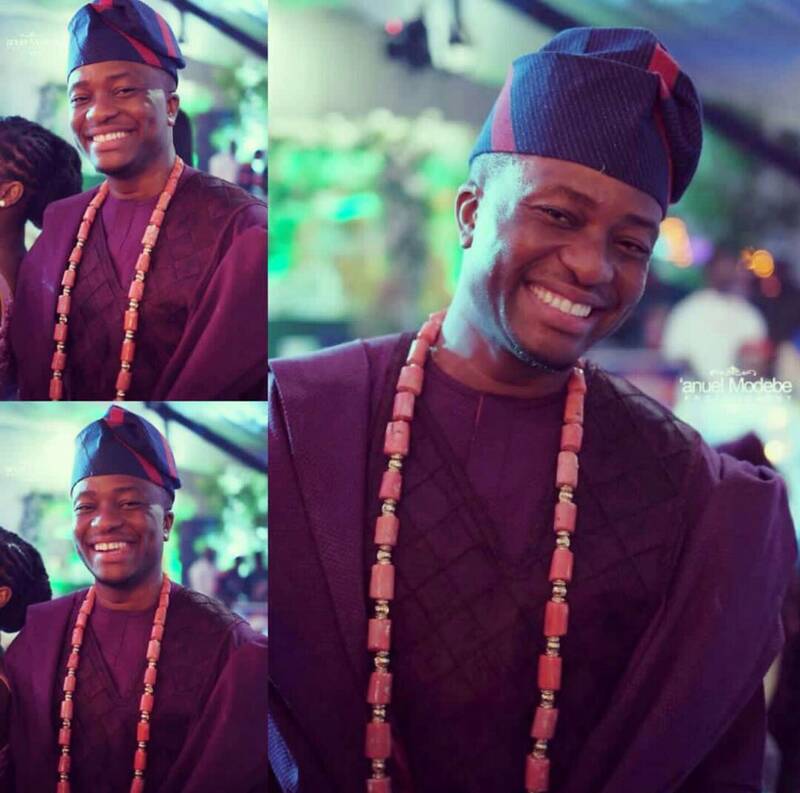 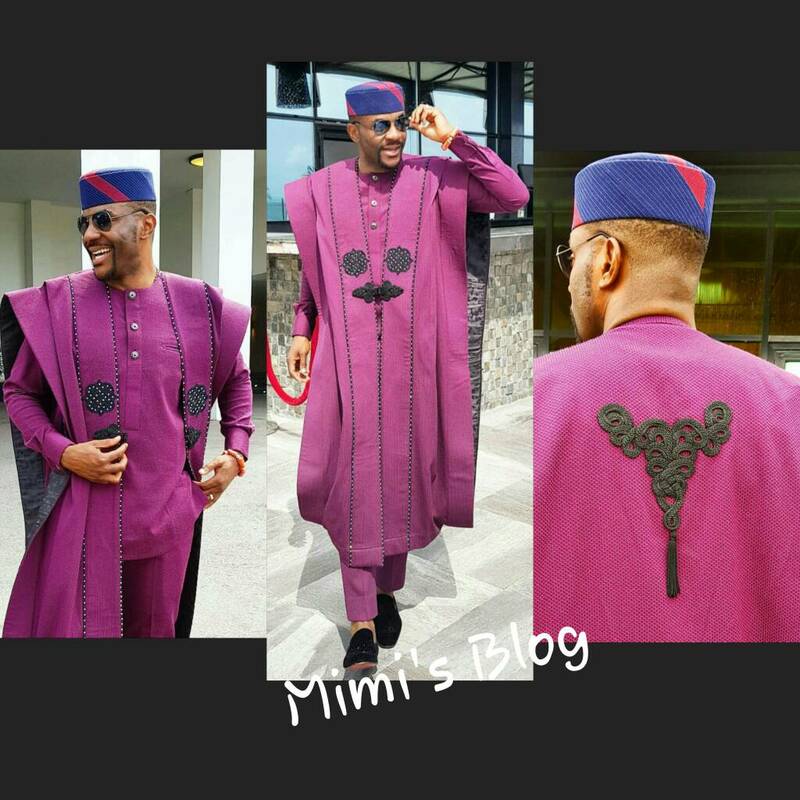 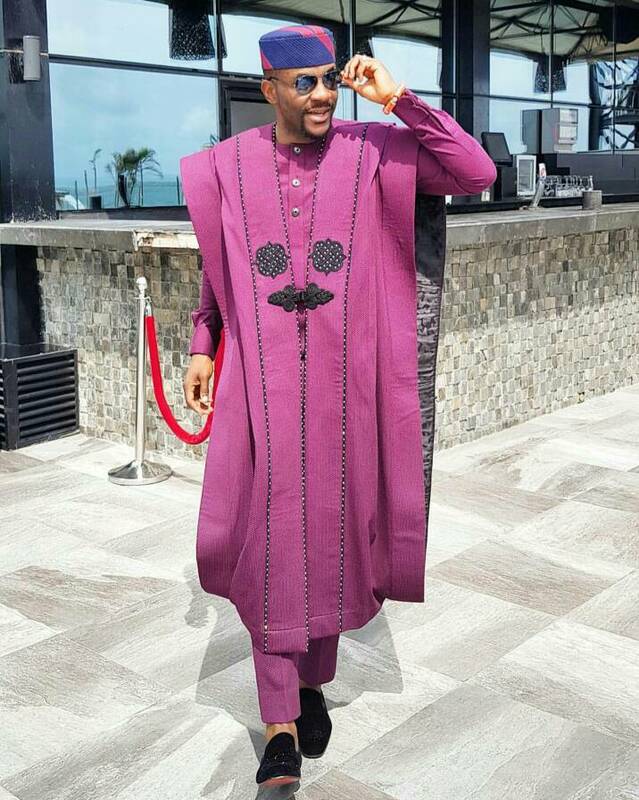 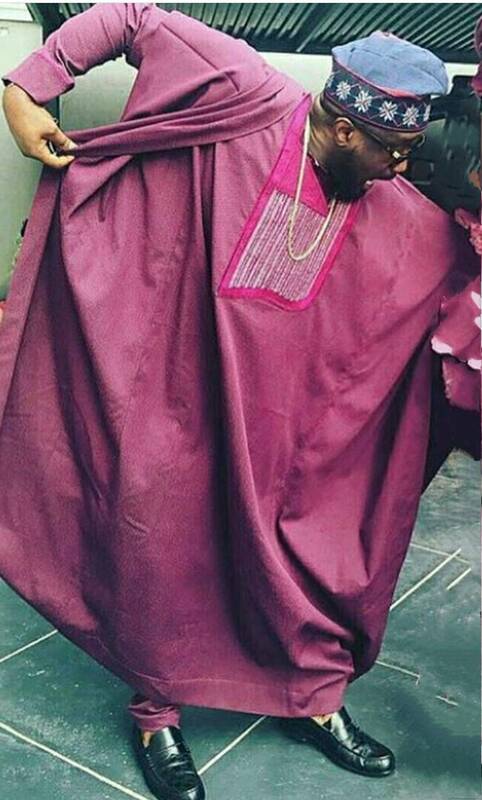 The male guests at BankyW and Adesua's wedding all looked like they came out of a fashion magazine. 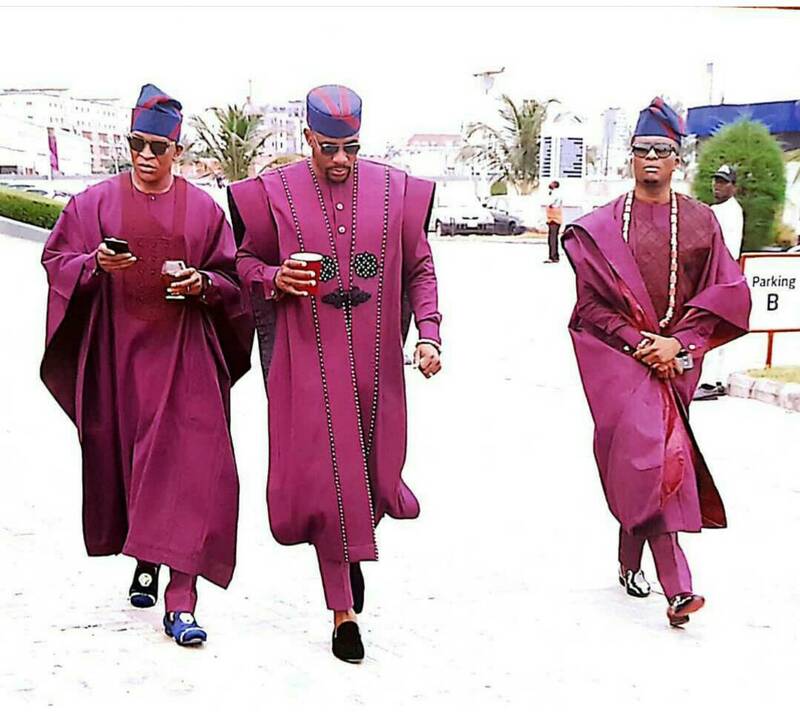 All looking dashing and daring. 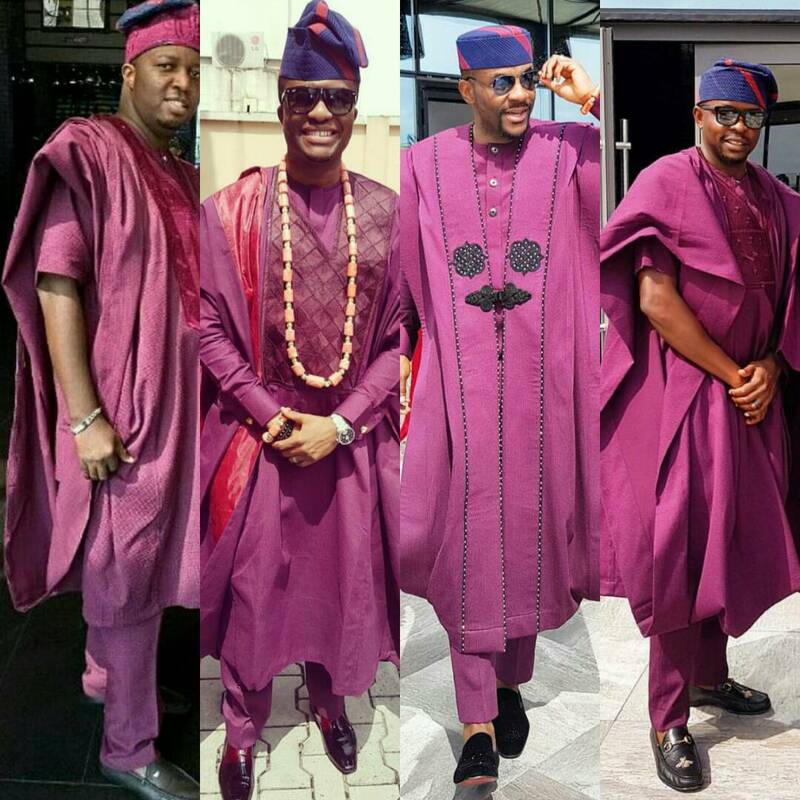 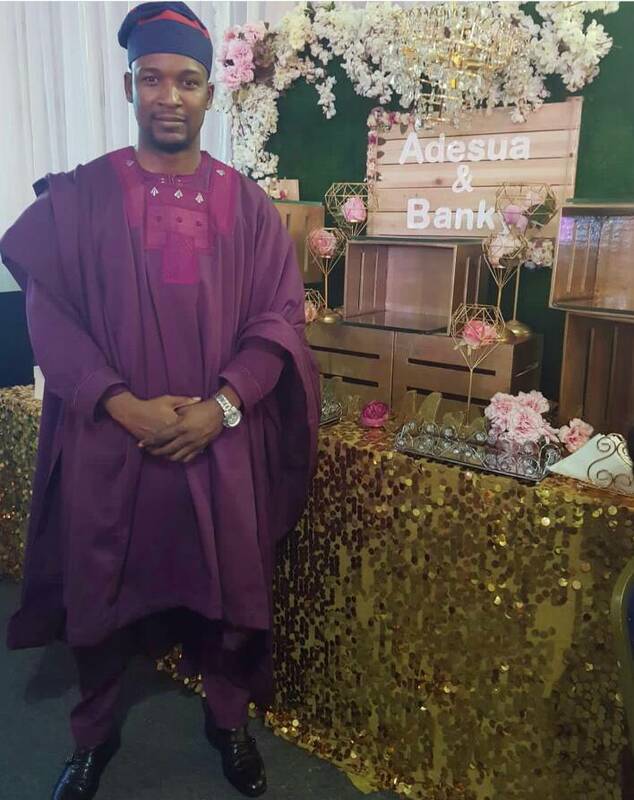 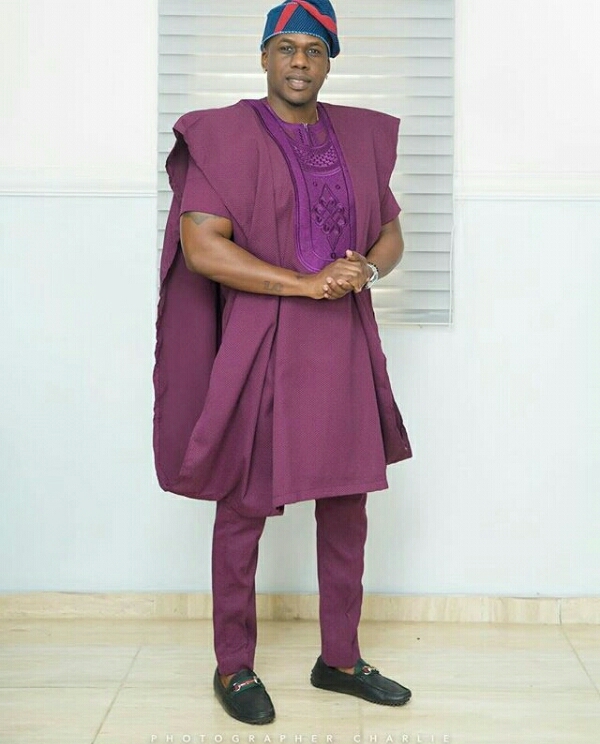 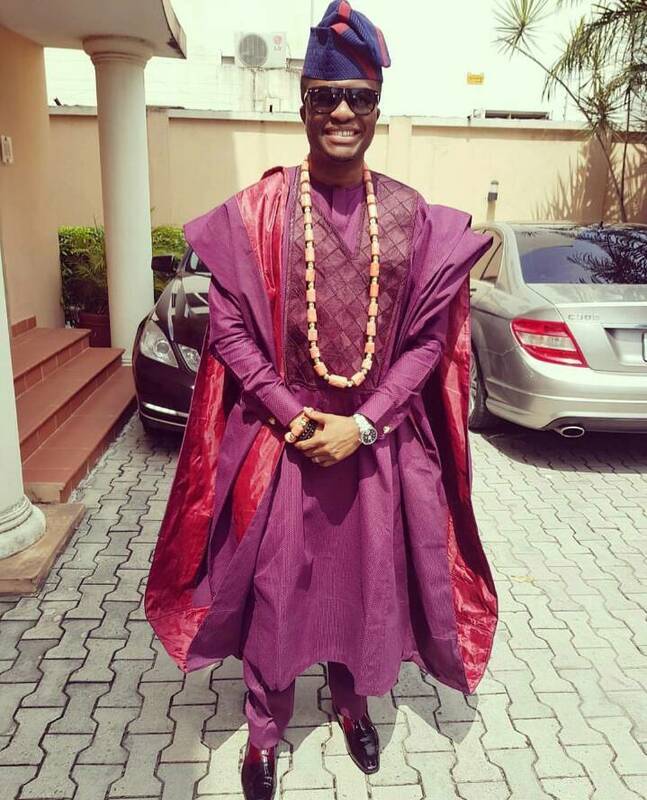 However as a guy, if you had the opportunity of attending the wedding, which of the outfits would you have gone for?